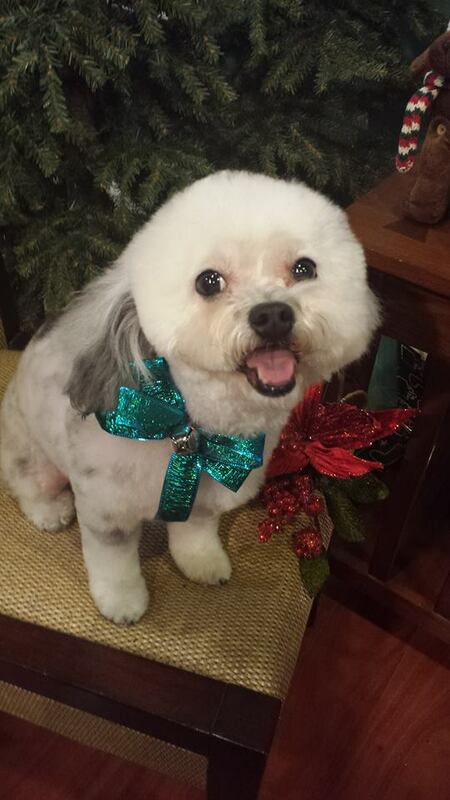 At PAWS HERE we understand that your pet's appearance is a reflection of your love and commitment. A clean, healthy, stylish pet is a display of your care and devotion. They deserve the very best. With that in mind, we have assembled the most talented, experienced grooming staff in the Illinois Valley. Each member of our grooming staff individually has over 35 years experience in the Animal Industry. Head groomer Judie Elliott has been with us since our opening in 2007. 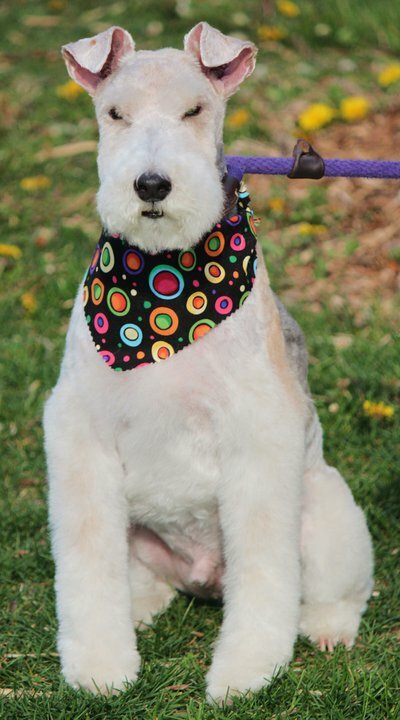 Judie has a background in pet grooming and the breeding and exhibiting of AKC show dogs. 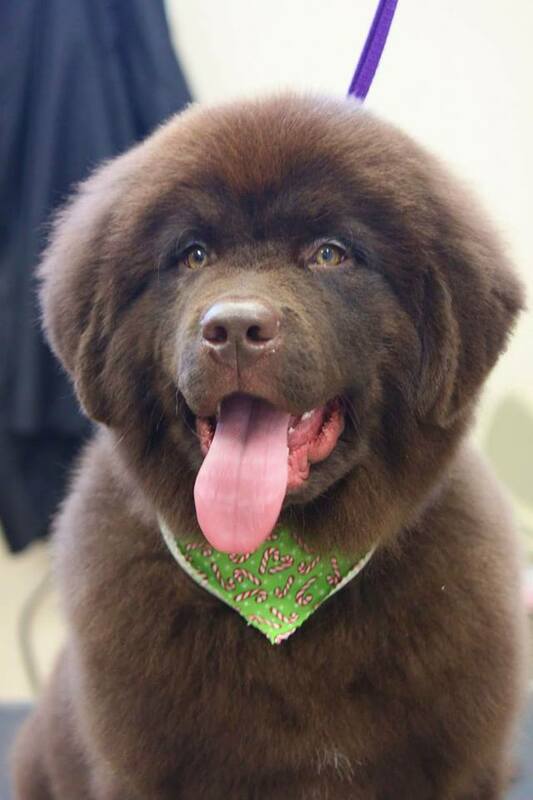 General Manager and Staff Groomer Gerald Buck brings a deep understanding of breed specific grooming as well as a general knowledge of current trends in pet trims. 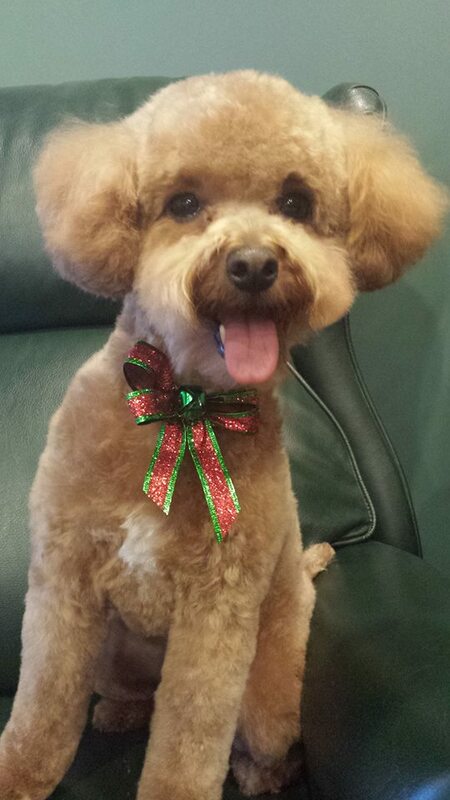 He has a spent many years managing and exhibiting show dogs as well as working as a Professional Groomer. Paws Here Owner and Staff Groomer Diane Baker has been an Professional Show Dog Handler for over 30 years and has turned out and exhibited dogs from all 7 of the AKC recognized Variety Groups. She routinely has dogs that are Nationally ranked in their respective Breeds as well as dogs that compete and win at the top levels in National and Regional dog shows. The Paws Here Pet Salon is open for appointments 6 days per week. For your convenience we offer appointents on Saturday, Sundays and each day until 6 pm. The salon is closed on Wednesday. You need not be a registered guest at the resort to book for grooming. Everyone is welcome!! Because every pet is unique, during your initial appointment we schedule a consultation so we can be fully aware of your desires and concerns regarding your pet's salon experience. We will evaluate the condition of the coat and current trim and give you an estimate of the time and charge for your pet's groom. We will also make recommendations concerning the best plan to maintain and care for the coat, skin, ears and nails. We will suggest equiptment that should be used at home if necessary and help schedule your next visit.